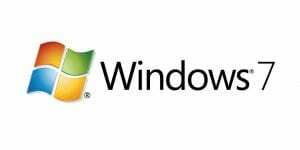 Support for Windows 7 is Ending – Get Upgraded Now! As we mentioned previously, Microsoft will no longer provide security updates or support for PCs running Windows 7 after January 14, 2020. To lessen security risks to the campus infrastructure, all computers connected to the SMU network must be upgraded to Windows 10 before that support ends. To assist with getting updated, OIT has created a few upgrade paths to get users on the latest Windows OS. 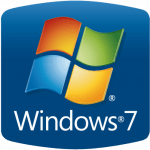 Continue reading Support for Windows 7 is Ending – Get Upgraded Now! Like Windows Vista and XP before it, Windows 7 will reach the end of its update support cycle early next year.